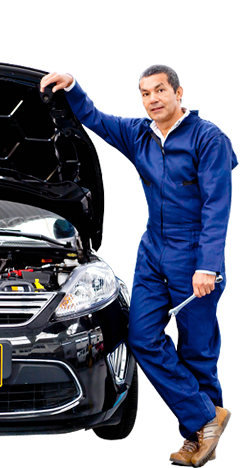 Diagnostics and repairing or replacement of car steering and suspension. 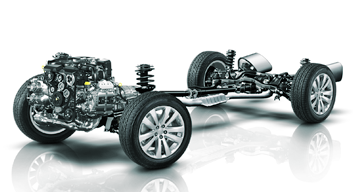 For safe vehicle operation, the reliability of all components of the chassis we recommend you promptly carry out diagnostics and repair work . Brake system check (pads, brake rotors, calipers and brake hoses), Check condition of all bushings , Ball joints, tie-rod ends, wheel bearings , shock absorbers, stabilizer links, alignment. Experienced and qualified mechanics who work at LINCOLNWOOD AUTO will perform the steering and suspension diagnostic, make a list of necessary work to be performed. For vehicle repair we use original or high quality aftermarket parts, as well as such world famous manufacturers like: Kayaba, Ruville, Lemförder, SWAG, Sachs, Monroe, Luk, Moog, Bilstein and others. Our service adviser will prepare a detailed estimate with a different parts option and reasonable cost for you.